After enjoying many successful years as Bright Touch Maids, we expanded in 2009 to offer commercial cleaning services. 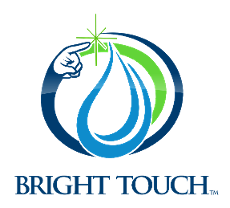 Bright Touch Janitorial currently provides excellent, efficient cleaning services to many prominent Atlanta-area commercial buildings, including high-rise towers and call centers. Building employees regularly rave about our nighttime cleaning crews and their meticulous attention to cleanliness and reliable work ethic. Our company provides general room maintenance for your area, while also maintaining inventory and supplies. Contact our on-site supervisors for more information. 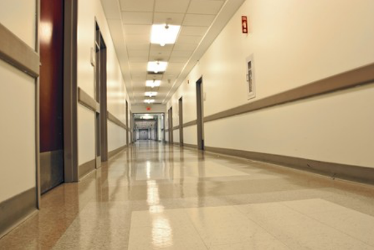 Let us improve the condition of your floors with our floor care services. We can clean and vacuum your carpets, as well as vacuum, strip, and wax your hard surface floors. We have floor programs that protect your investment and maintain your professional branding with your customers and employees. Using our green cleaning services will not only improve the look of your office but also contribute positively to the environment. Our cleaning techniques and systems are designed to leave a smaller carbon footprint, while not sacrificing quality. You can also request us to dust or mop areas of your office manually, rather than using electrical products. This will help save you energy. To use our cleaning services, contact us to receive a free quote. We believe that cleanliness makes for a great first impression, and we look forward to providing a detailed cleaning for your working area.